The most beautiful and very special period of the year is coming soon. Christmaaaas! I always remember this time when I was a little girl dreaming and being amazed by all the magic, all the snow and the stars shining everywhere. Do you feel the same feeling as me? 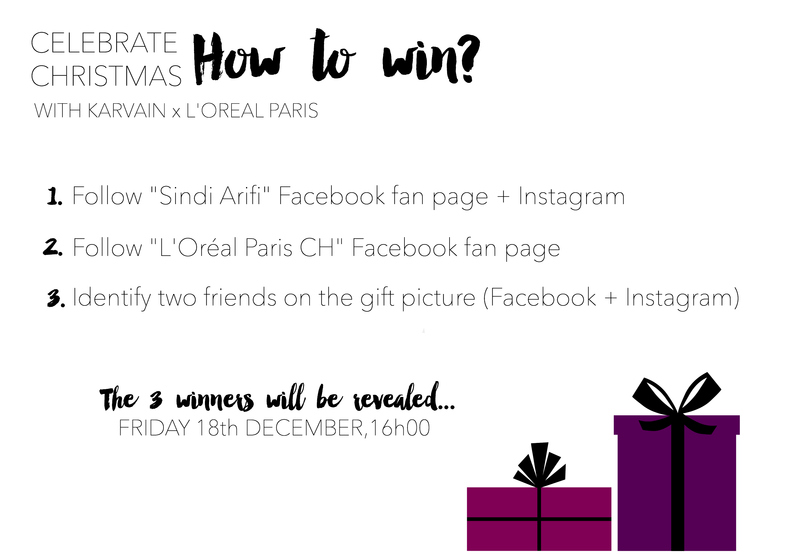 This year, you can celebrate Christmas with Karvain & L’Oréal Paris! I want to spread the magic with all of you. 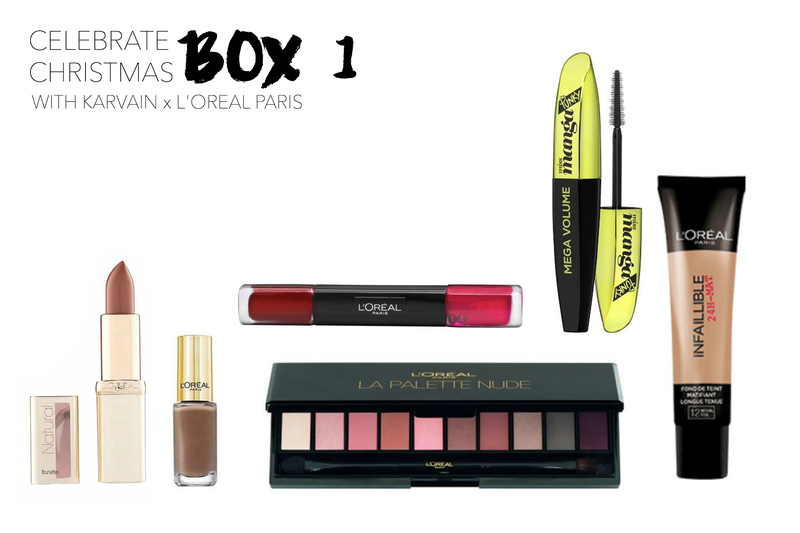 For this special occasion, I’ve prepared 3 amaaazing gifts for you!!! 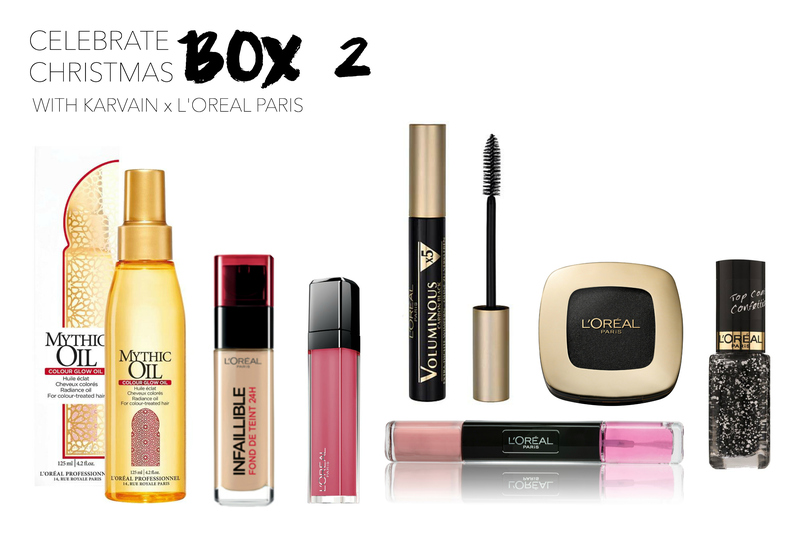 Christmas is perfect with L’Oréal Paris! Want to win? I’m looking forward to send these 3 gifts to the winners! 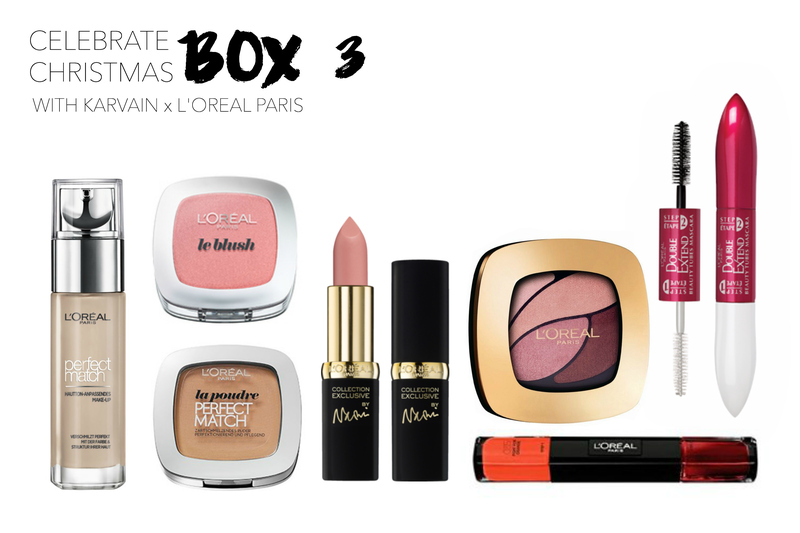 I love these boxes, the packaging is so chic! Thanks for sharing!